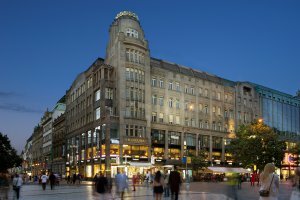 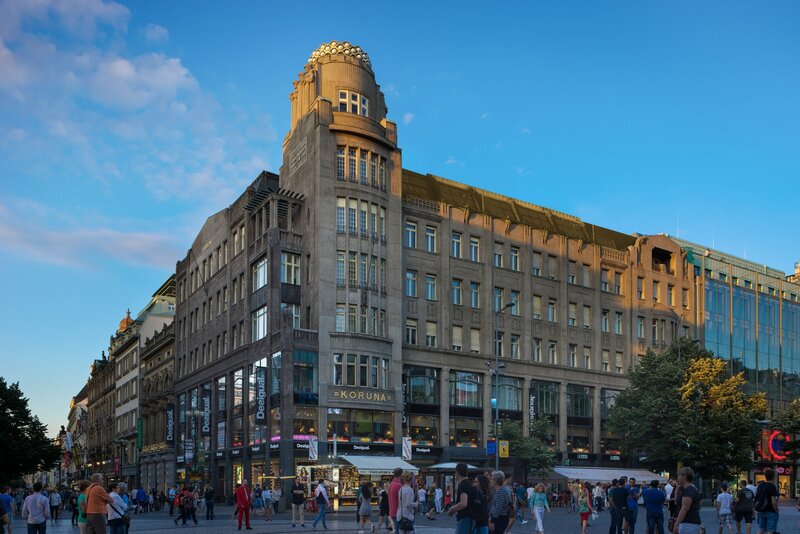 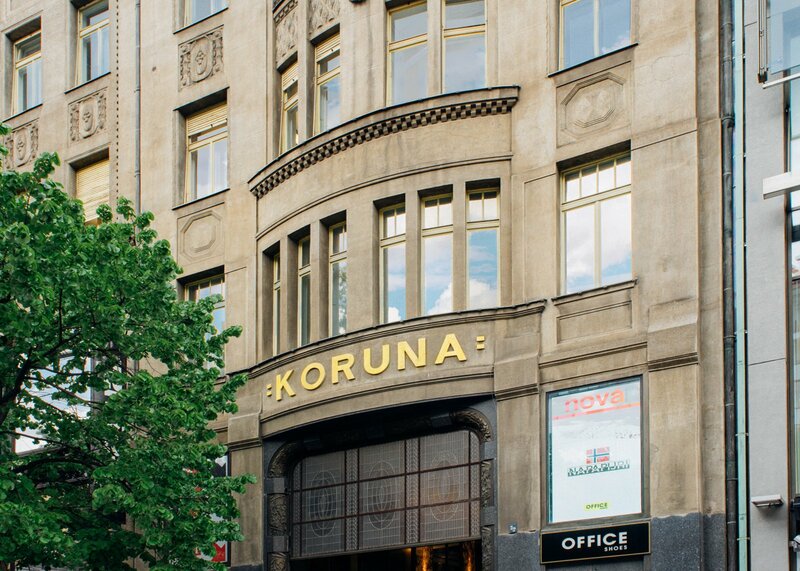 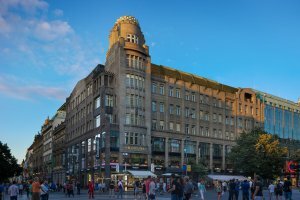 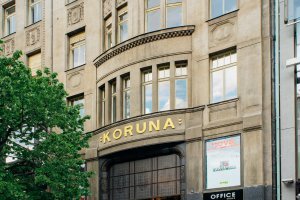 Located in the heart of the Czech capital, KORUNA PALACE MANAGEMENT rents and operates nonresidential premises in Palace Koruna on Wenceslas Square in Prague. 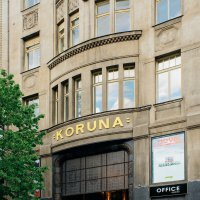 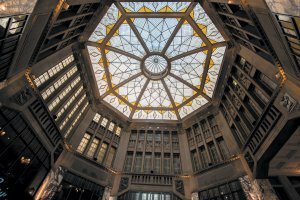 The unique and monumental Palace Koruna is an outstanding work of Czech modern architecture. 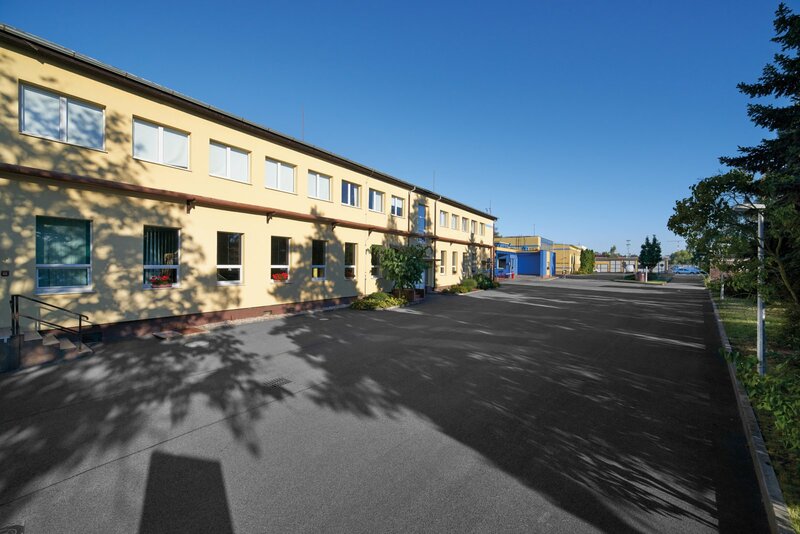 SAFICHEM ASSETS, a.s. specialises in leasing and maintenance of commercial, industrial and residential properties. 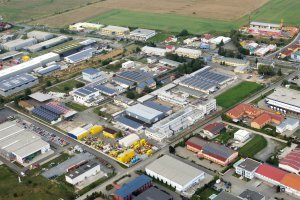 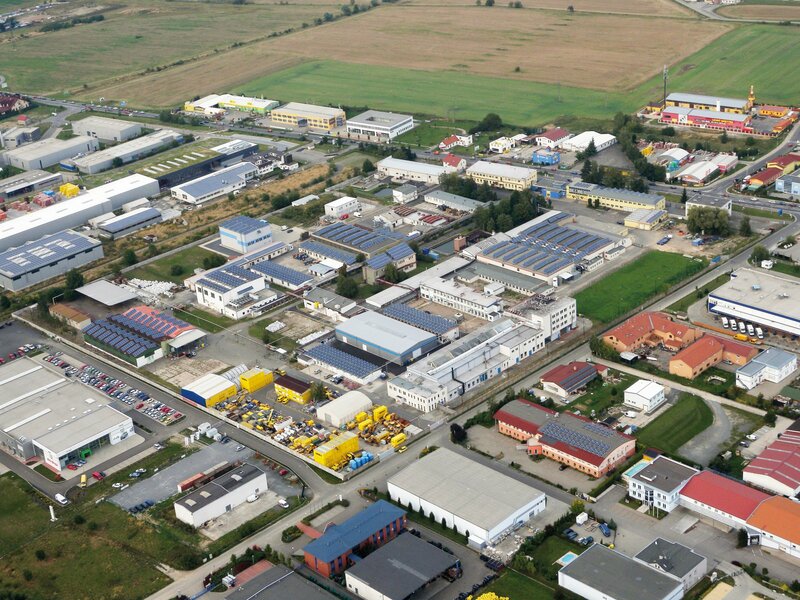 These properties are strategically located across the whole Czech Republic. 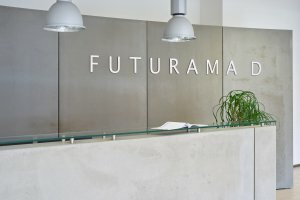 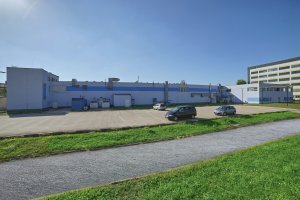 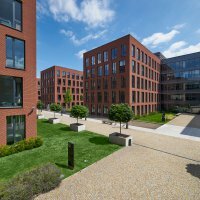 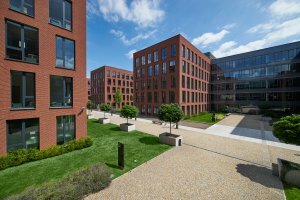 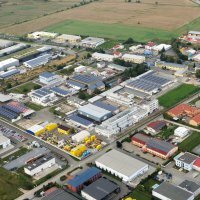 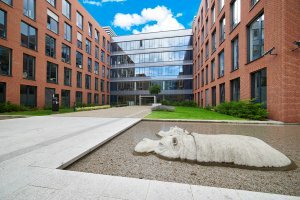 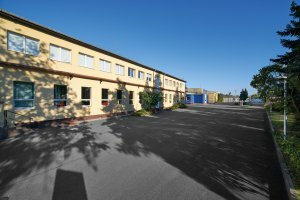 FUTURAMA ASSETS a.s. owns and leases commercial properties of the Futurama Business Park in Karlin in Prague. 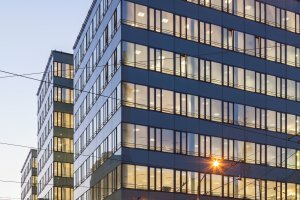 The leasable space meets the highest standards for modern commercial buildings. 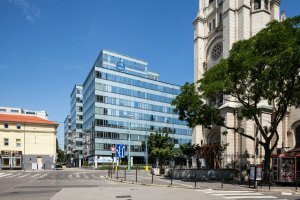 CUBUS ASSETS s.r.o. 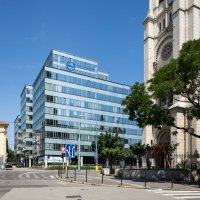 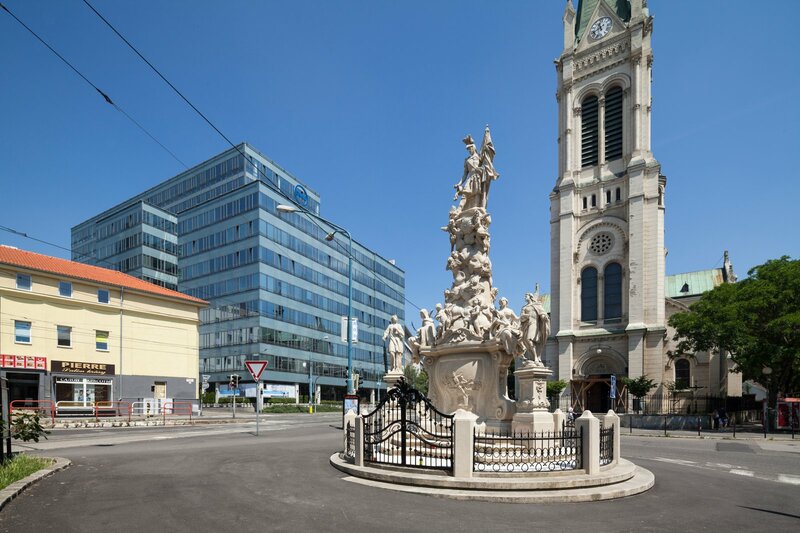 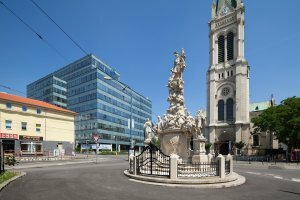 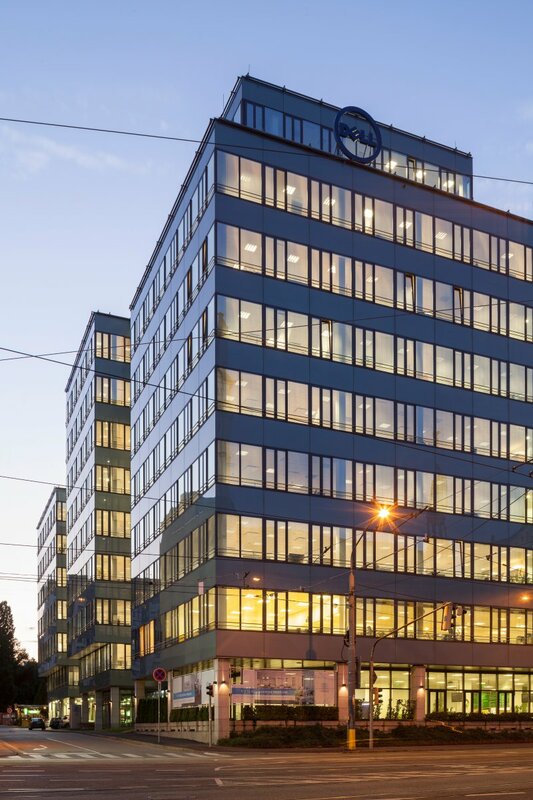 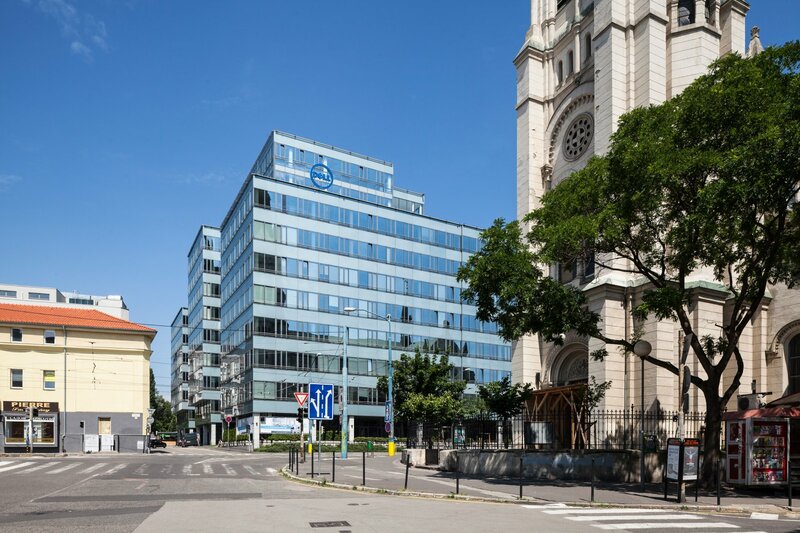 owns and leases commercial office space in the class A office building known as Cubus in Bratislava, Slovakia. The leasable space meets the highest demands of institutional grade, international tenants.